​The Abbey Church, Dundee Road, Coupar Angus are once again taking part in the Coupar Angus Snowdrop Festival and will be holding a Snowdrop Fair in the church on Saturday 23rd February, from 10am until 2pm. Entry £2.50 adults, free to children (accompanied by an adult) includes refreshments, with soup on sale from Noon. 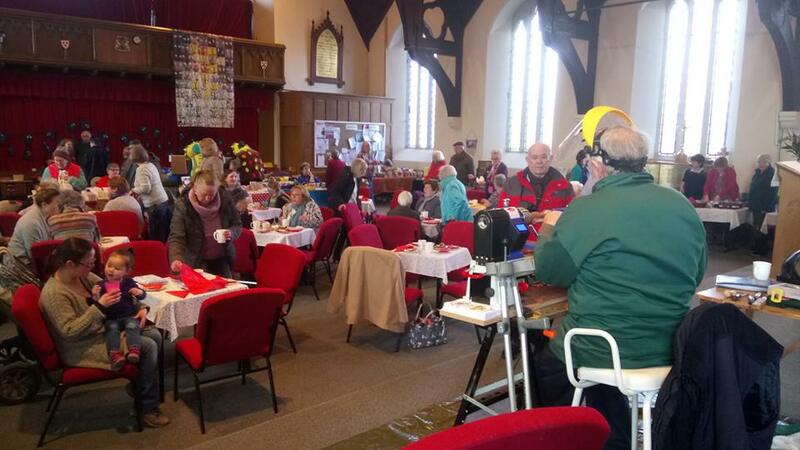 There will be craft and community stalls, home bakes, raffle, tombola and snowdrop craft activities for children and adults alike, including printing. Charity Stalls will cost £5, commercial and craft £10. Enquiries for stalls please contact myself on 01828 62800I or by email. The Coupar Angus Snowdrop Festival attracts many people to town and has a range of events both on the Saturday and through the week. There will be programmes out in the near future. Hoping you will be able to come and join us.